There are many ways to nourish your head, heart and spirit at 580 Cafe. Lively discussions both informally around coffee and food, or more focused in small group and justice activities- there's always something to talk about, and someone to listen or listen to. Our weekly meditation, yoga and music programs (more info below). No prior experience needed! Meditation and relaxation: coloring, journalling, hiking, music and prayer times, individually or in a small group- take a break and find space to step outside the busy-ness of studies and work. Love Your Neighbor Dinners: Quarterly community meals with our neighbors of St. Alban's congregation. Join us to share food, conversation and getting to know people in our neighborhood! 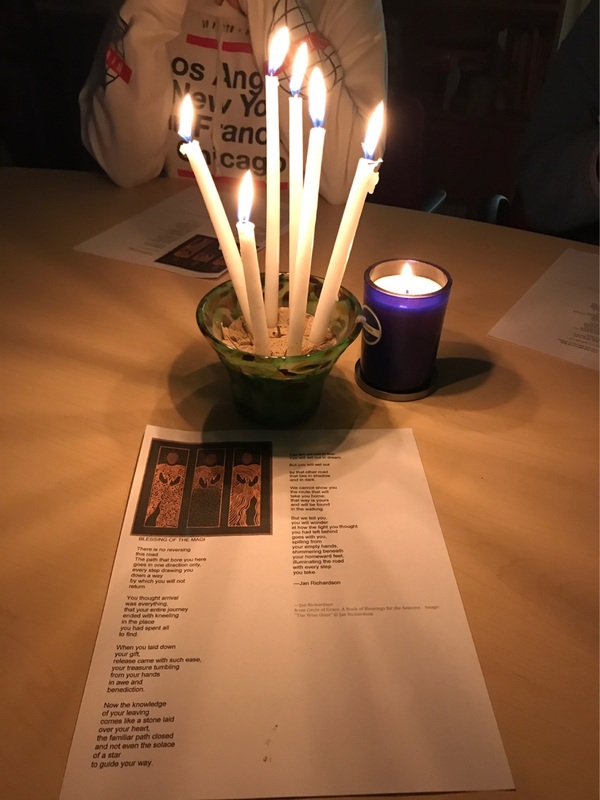 ​Our weekly programs are to engage students in community, prayer, meditation, worship and dialogue. Music, group singing as a means of reflection, focus and renweal. Join Andrew to use music as a form of meditation, prayer and community building. 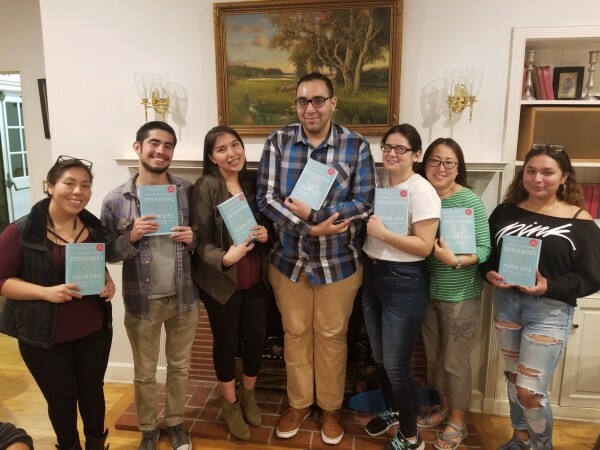 Breaking bread is a program designed to intentionally break down barriers that formerly incarcerated and system impacted students encounter on campus and in the community. 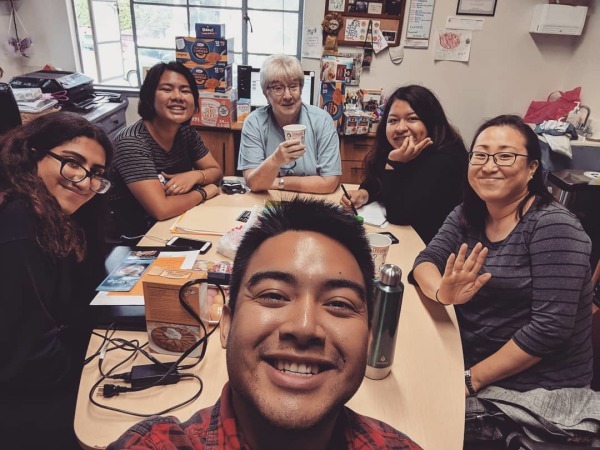 Students share a meal, concerns and successes as they connect with others and identify ways to strengthen and support one another. 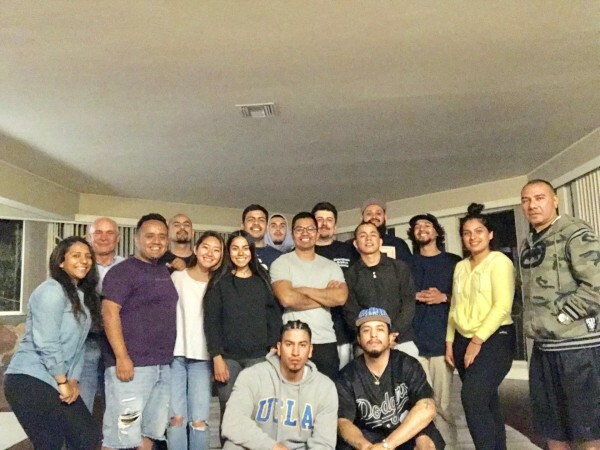 Every second Saturday of the month, you will find students taking time from their studies to prepare, serve and share a meal with community members in West L.A.
Students come together to prepare food, read scriptures, and reflect to encourage and sustain mind, body and soul. 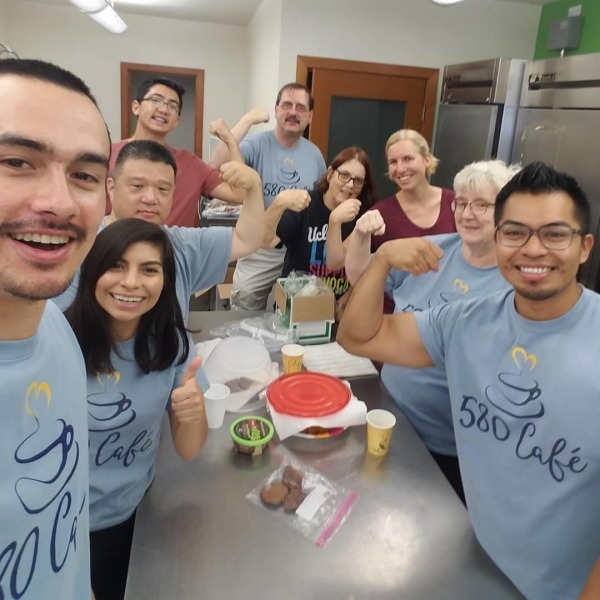 580 Cafe has participated in Meals With Hope at Kardia UMC for two years, providing a monthly meal and worship time with the community. Everyone agrees its a great way to share God's blessings and care. THRIVE is a year-long professional mentorship program connecting 580 Cafe students with a mentor in their intended career or industry. The goal of this program is to provide meaningful opportunities for career planning, leadership development, industry networking, building financial literacy, application/interview coaching, and community service.